Roger Mills County 4H members Callee and Tack Hammer recently went to Rock Eagle 4H Center in Eagleton, Georgia with the Oklahoma 4H Music Corps. 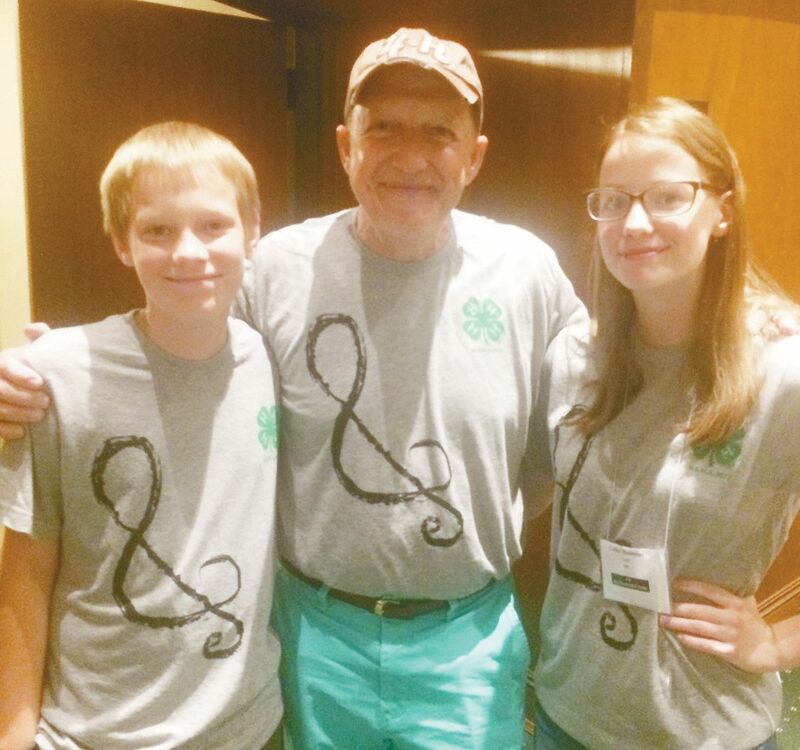 They attended the Georgia 4H Music Education Matters Summit sponsored by the Country Music Association. Callee participated in the vocal workshops and a clinic hosted by Heidi Higgins of Jan Smith Studios. Heidi’s vocal clients include Justin Bieber, Usher Raymond, and The Band Perry.